helps launch careers in conservation by providing grants and equipment to students and scientists working in grassland habitats in Central and South America. Unrestricted funds for graduate students or early career professionals for conservation research. Basic science equipment for scientists and students to improve their research efforts. Funds for graduate students to cover research expenses such as transportation and consumables. Use our online form to submit your application. Watch our video to learn what it takes to launch a career in conservation. 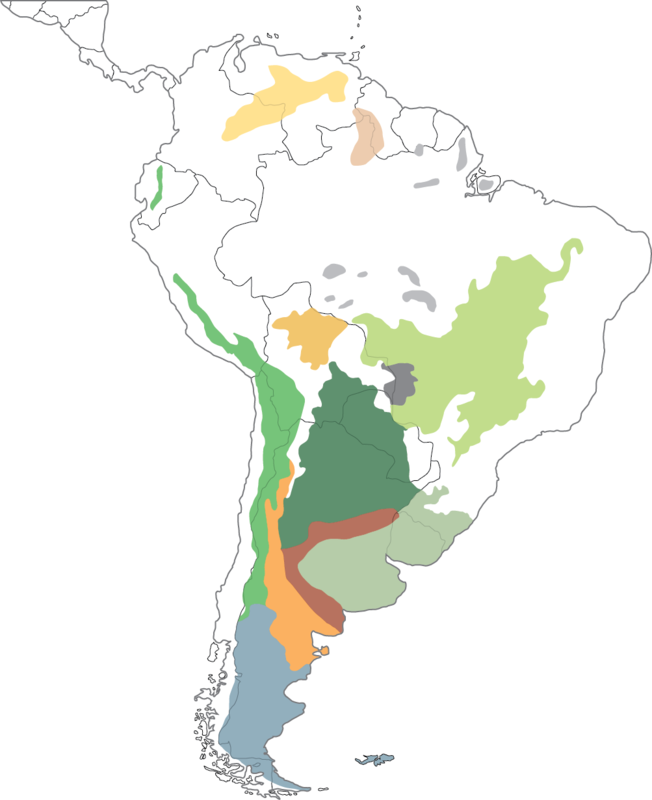 Grasslands are the unheralded counterparts of the rainforest. Comprising over 250 million hectares, they are home to countless plants and animals, sustain fisheries, and provide water to millions of people. Yet they are highly threatened. 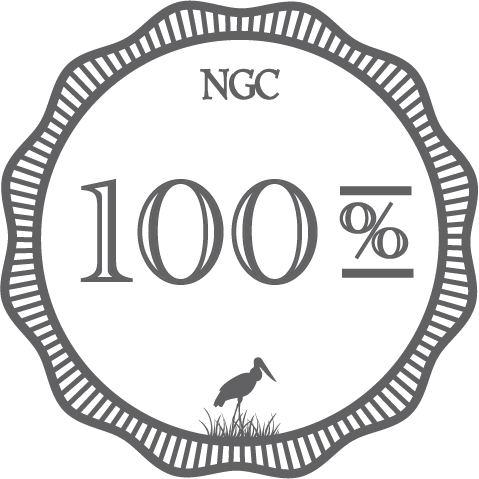 NGC is dedicated to promoting grassland conservation by empowering local people and launching careers in conservation. Our dedicated board members volunteer their time and donate all administrative costs, so every dollar you give goes directly toward conservation.